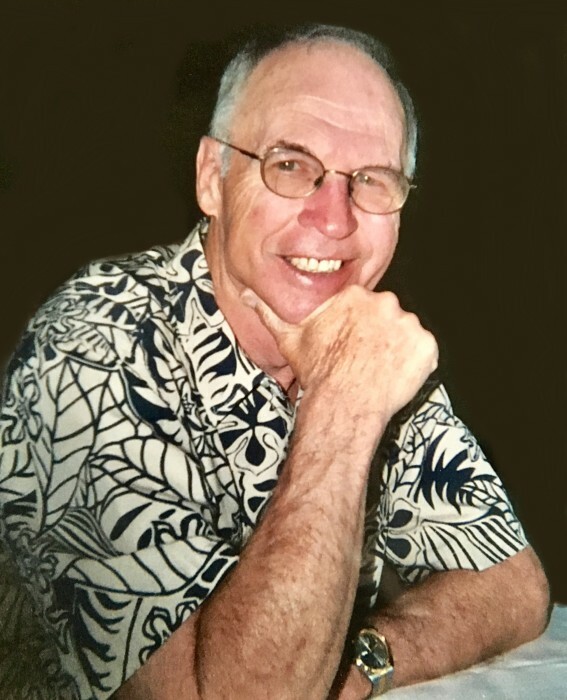 Richard E. Briggs, 81, of Milford, beloved husband of Susan Dever Briggs, passed away peacefully on October 21, 2018. Richard was born on October 10, 1937 in Bridgeport, CT to the late Margaret Neeley and William Briggs, Sr.
Rich attended Milford schools and went on to graduate from SCSU attaining a Masters Degree. He was a gifted athlete in high school, where he played football, basketball and ran track & field. He went on to play quarterback in college for the Southern Connecticut Owls. Rich was an educator and coach in the Milford school system for 34 years. He taught science and coached track & field and cross-country at Foran High School. He also officiated high school football and girls’ basketball throughout his career. He was a member of the Fairfield County Football Officials Association and the Milford Tennis Club. He was an avid skier and tennis player, captaining teams in the USTA adult tennis league. Rich will be greatly missed by his family, friends and his many former students and athletes. In addition to his wife, Susan, Rich is survived by his children, Robert (Laura) Briggs and Patti (Brian) Droney; his grandchildren, Eric and Meghan Briggs, and Keira and Kyle Droney; his sister, Dorothy Crowley; and many nieces and nephews. Rich was predeceased by his brothers, William Briggs, Jr. and Donald Briggs. A Mass of Christian Burial will be celebrated on Friday, October 26, 2018 at 10:30 a.m. at St. Agnes Church (Precious Blood Parish), 400 Merwin Avenue, Milford, CT (MEET DIRECTLY AT CHURCH). Interment will be private. Family and friends are invited to call on Thursday, October 25, 2018 from 4 p.m. to 7 p.m. at the CODY-WHITE FUNERAL HOME, 107 Broad St., Milford, CT. Memorial donations may be made to Alzheimer’s Association at www.alz.org.